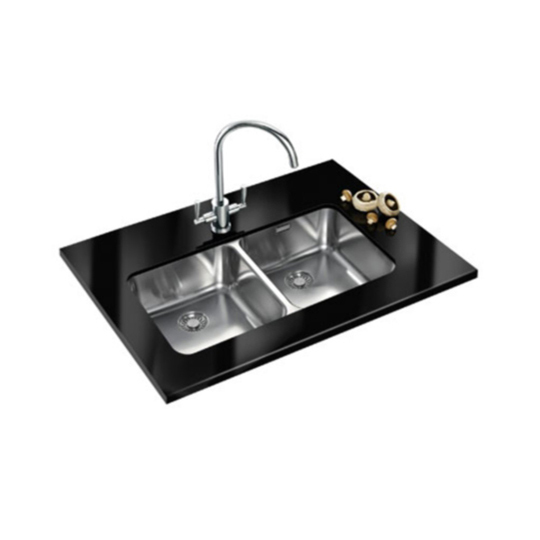 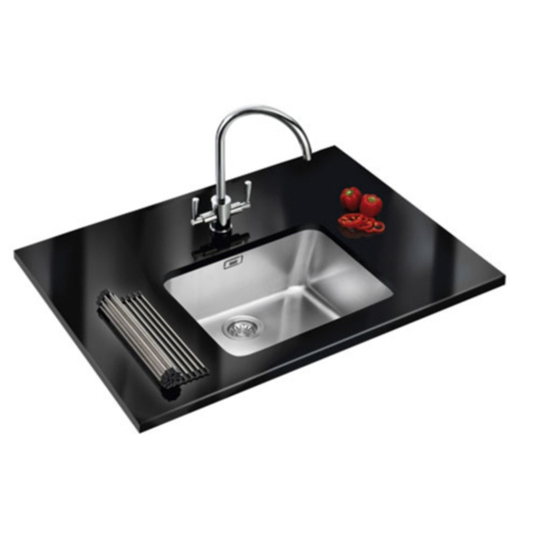 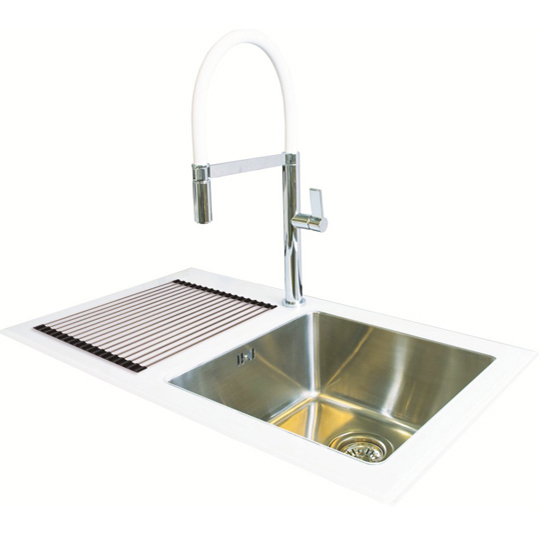 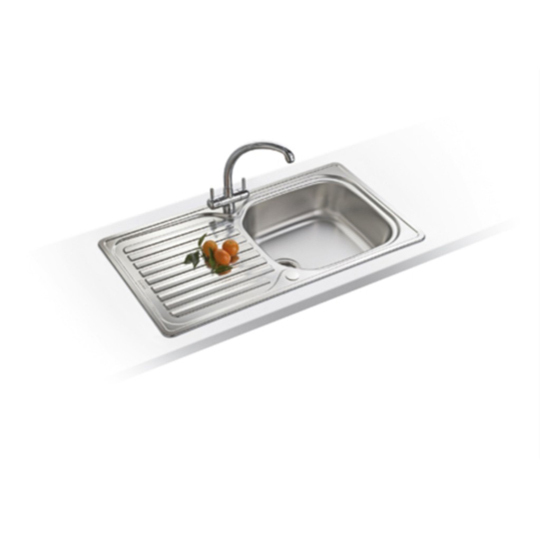 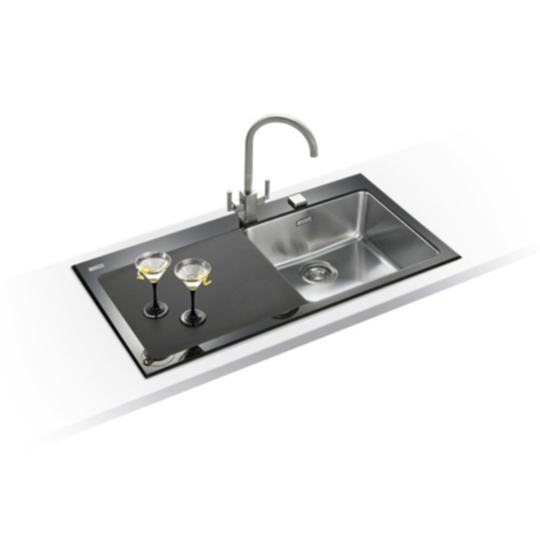 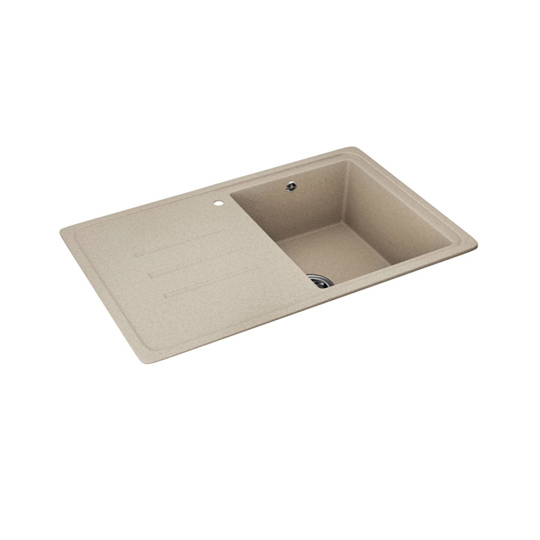 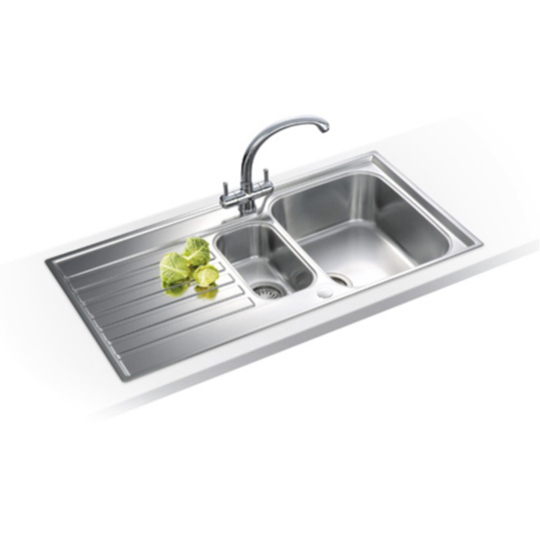 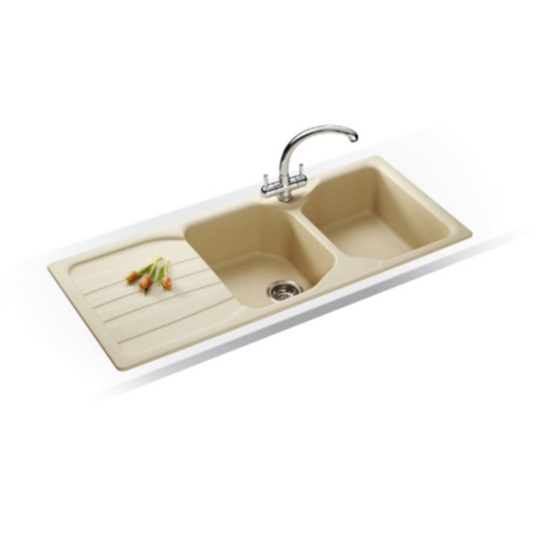 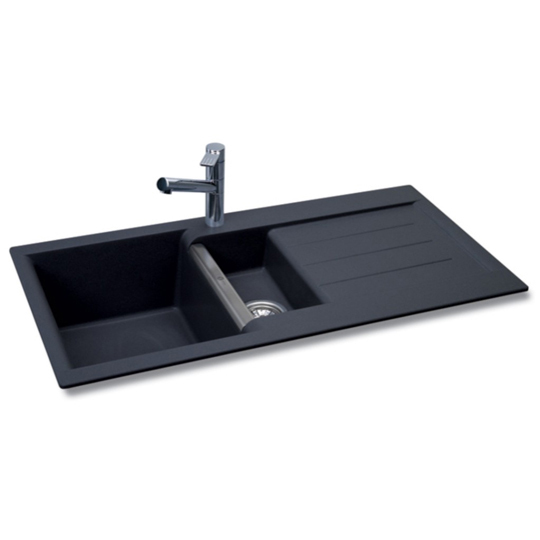 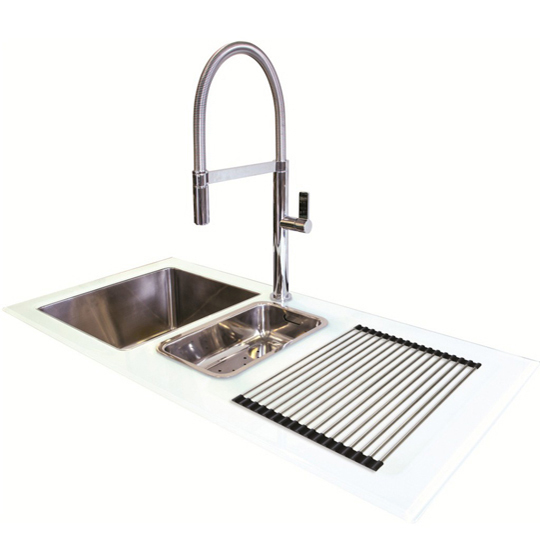 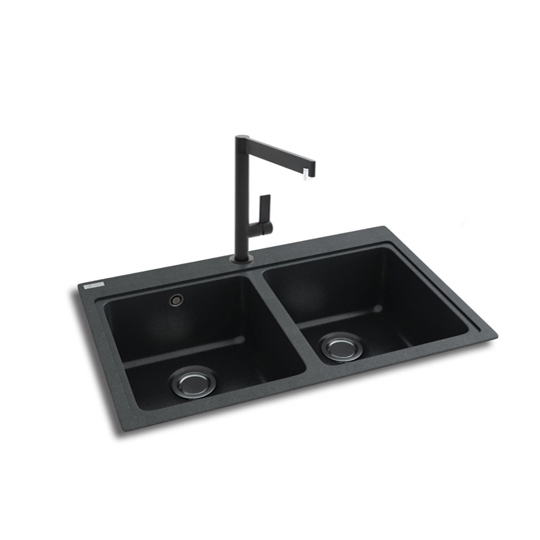 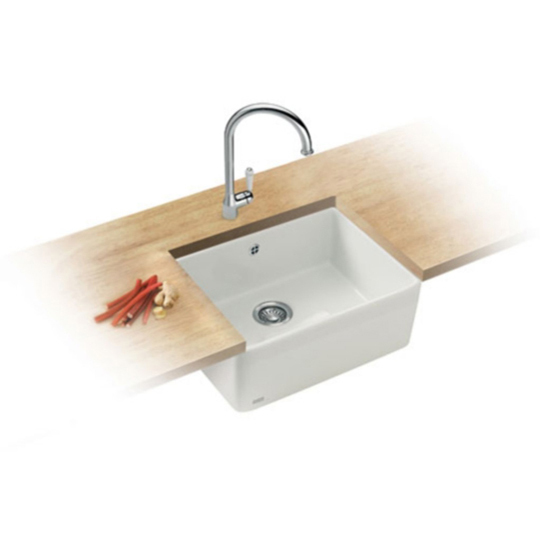 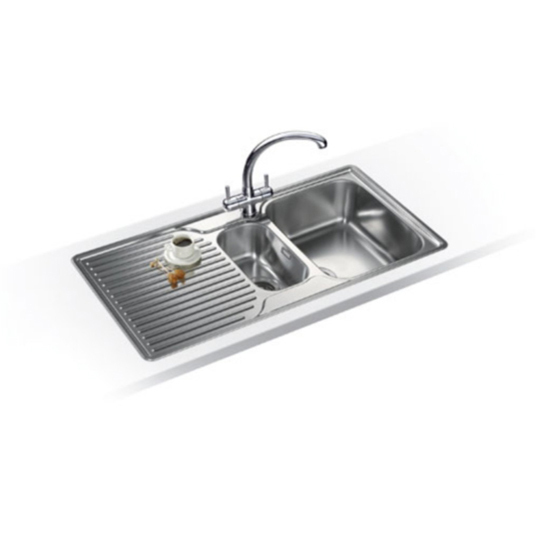 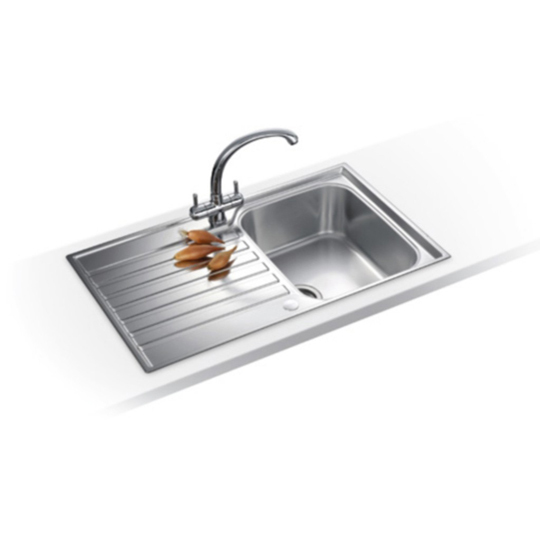 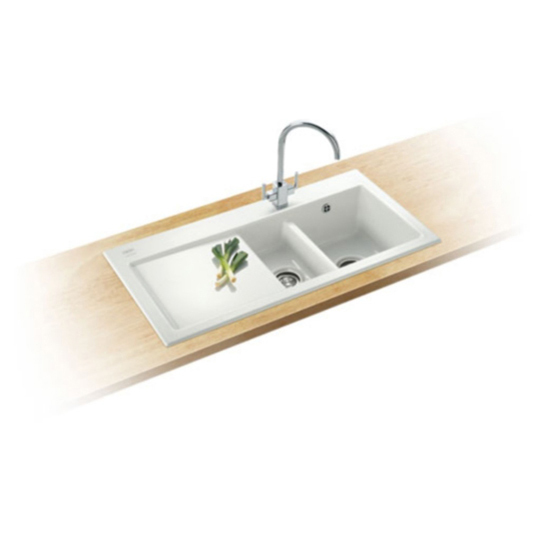 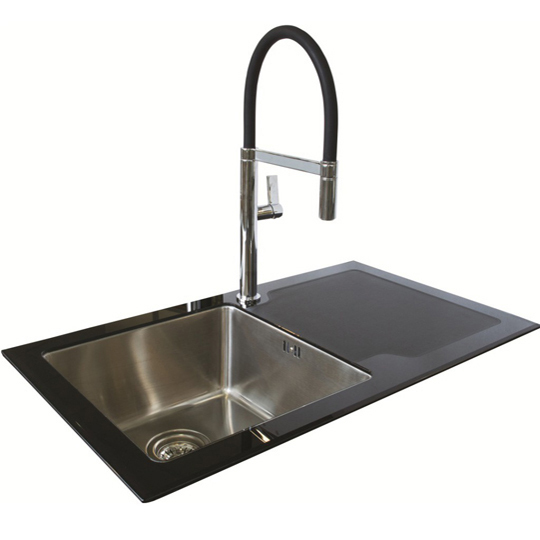 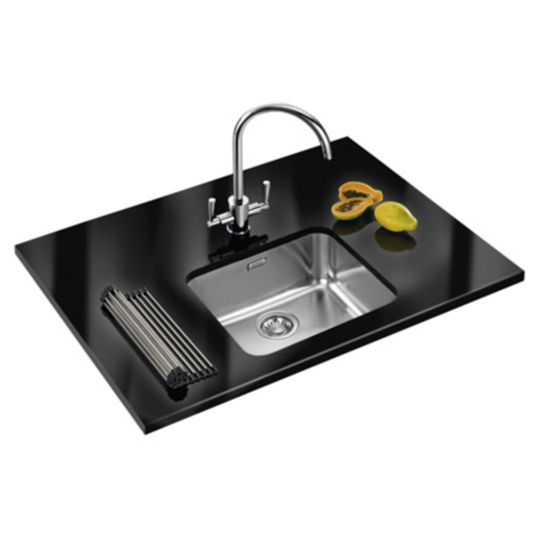 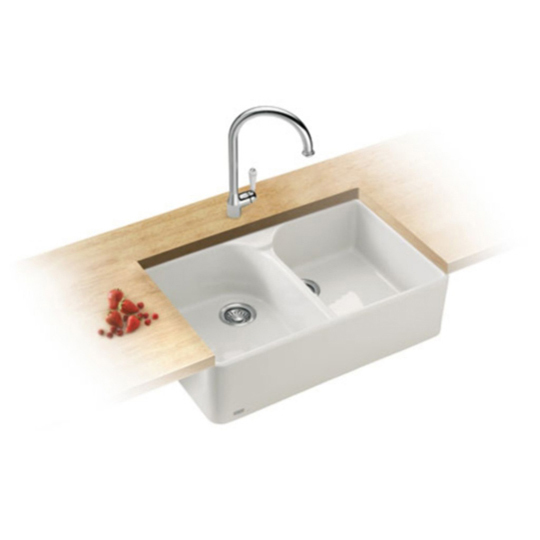 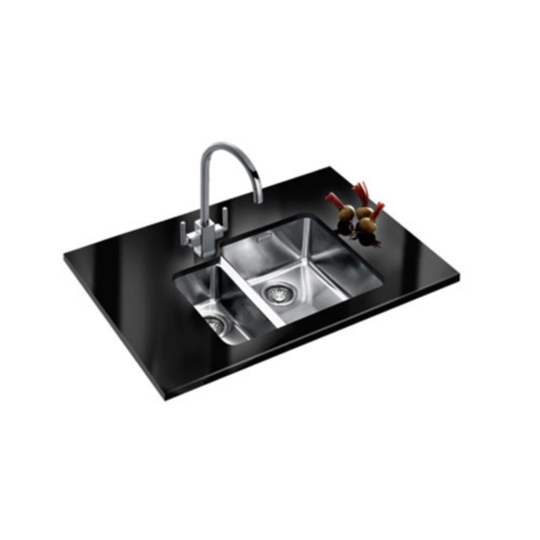 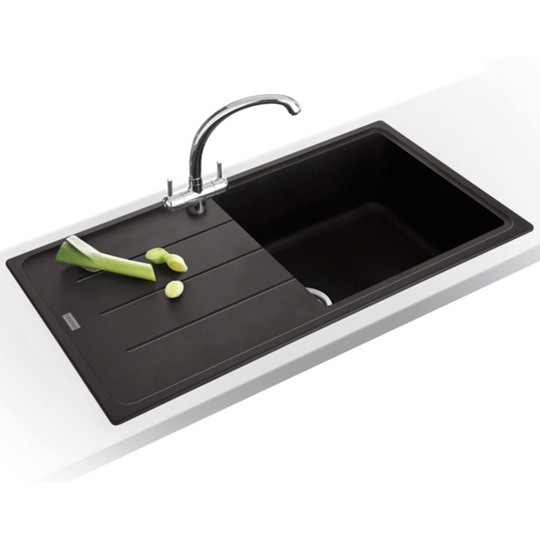 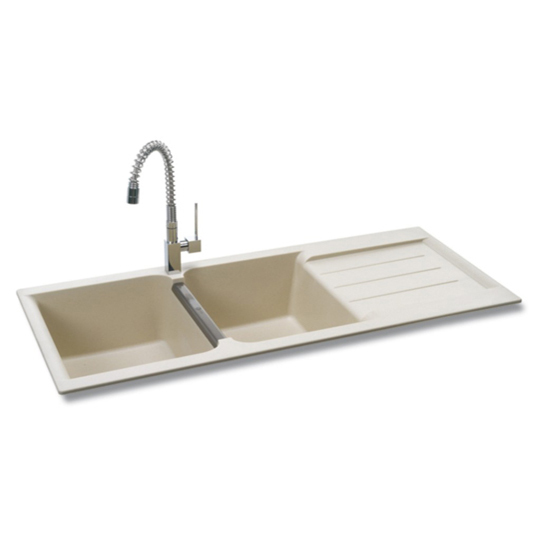 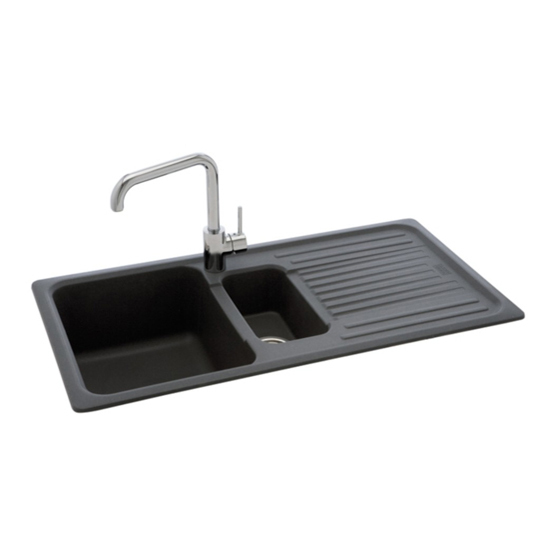 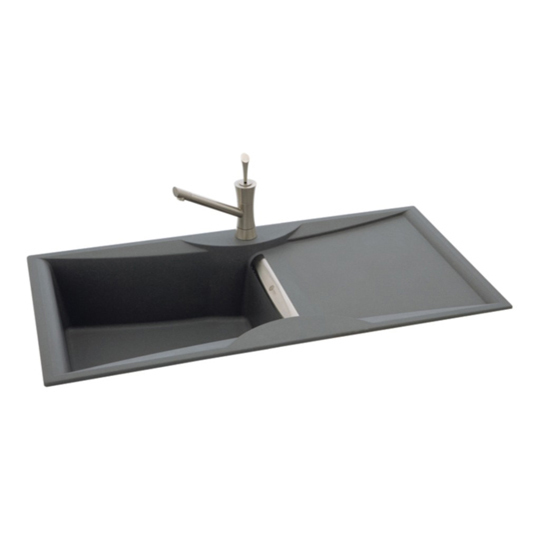 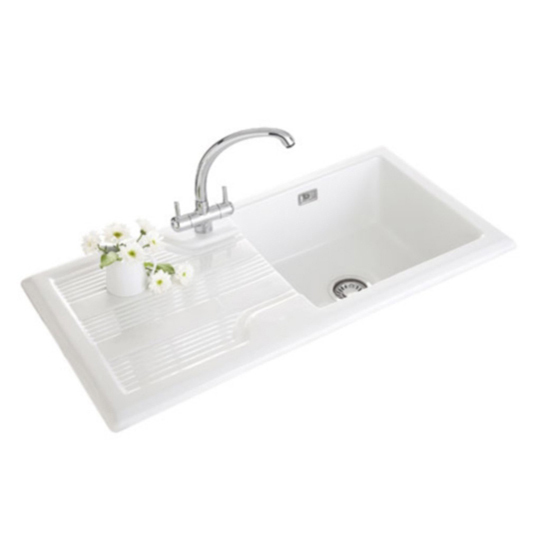 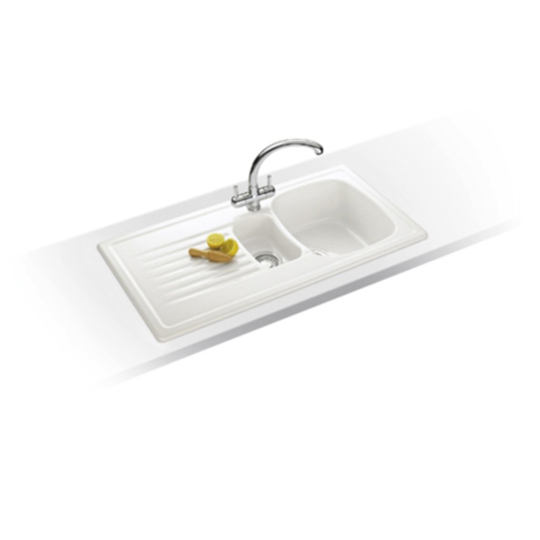 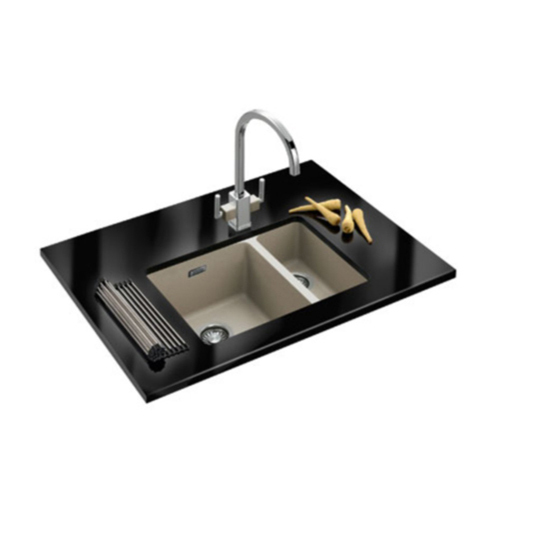 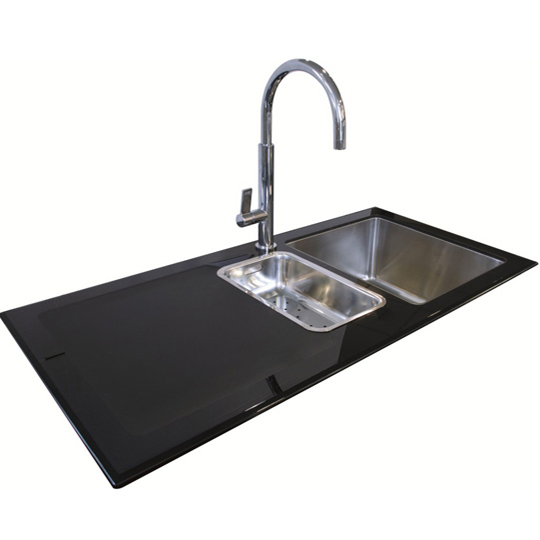 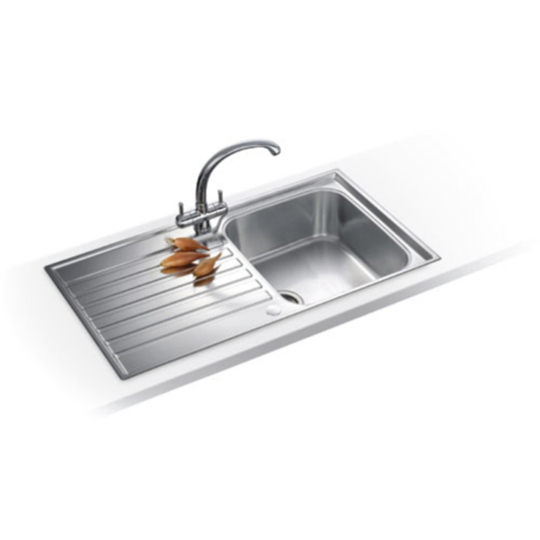 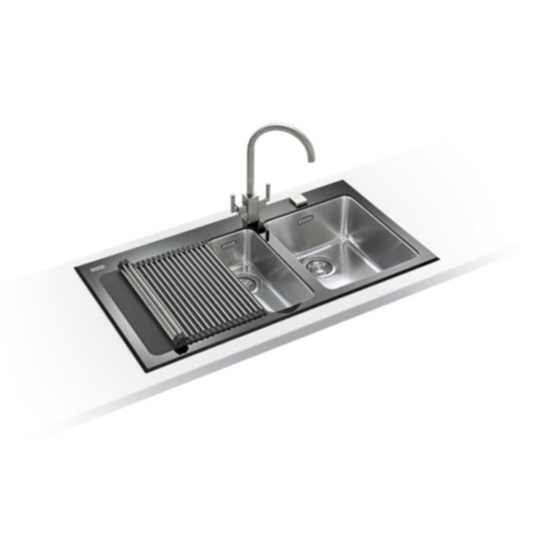 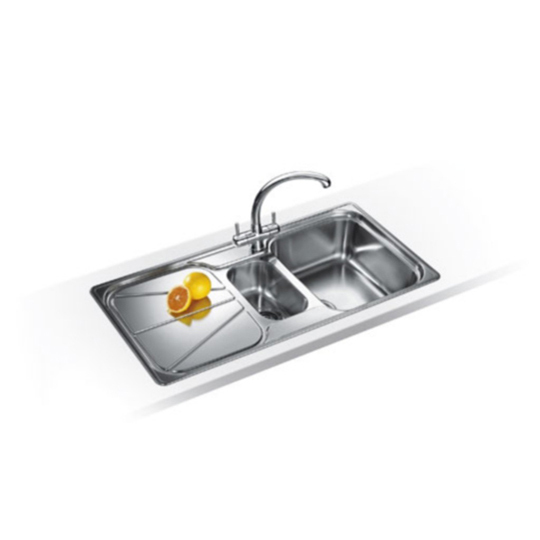 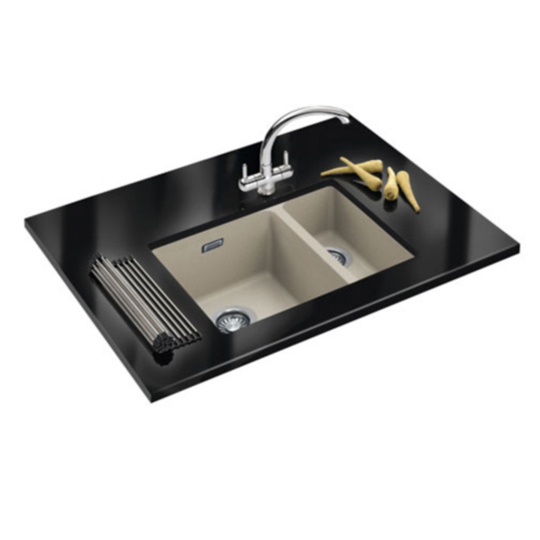 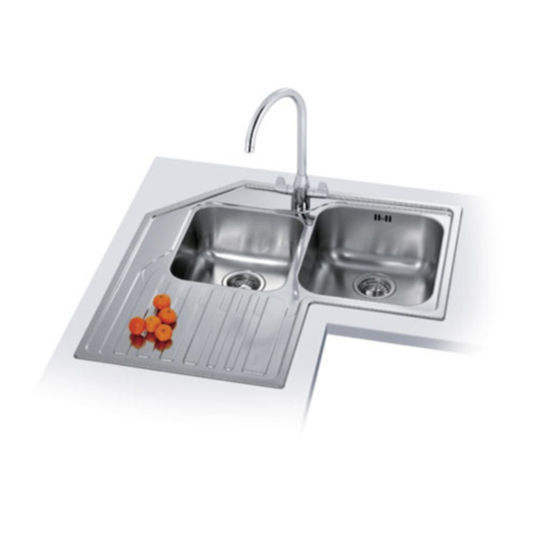 Kitchen sinks are made of stainless steel or ceramic in material. 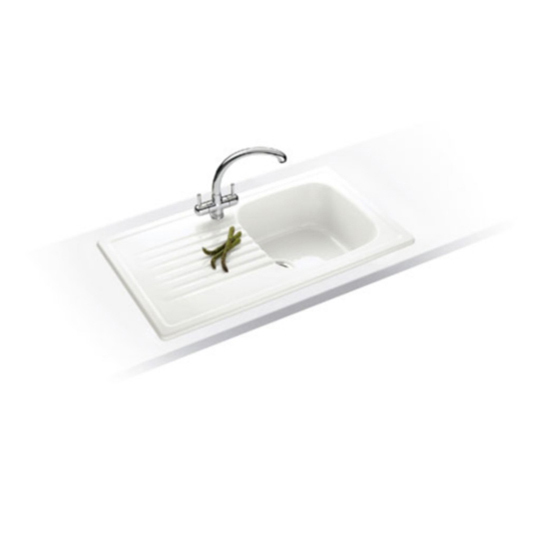 They can come as left handed or right handed as well as reversible. 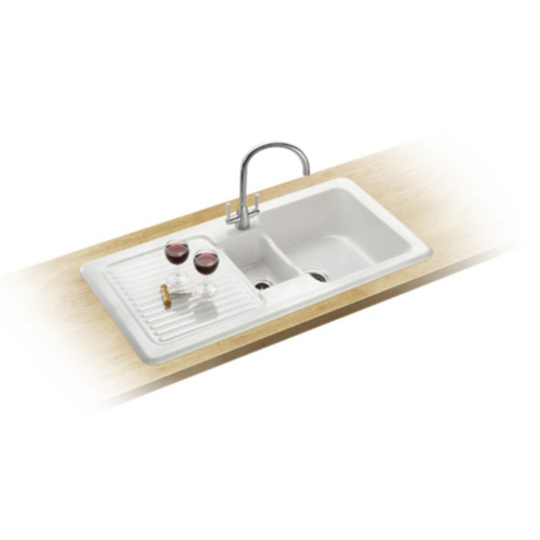 They are either one tap hole or two tap hole. 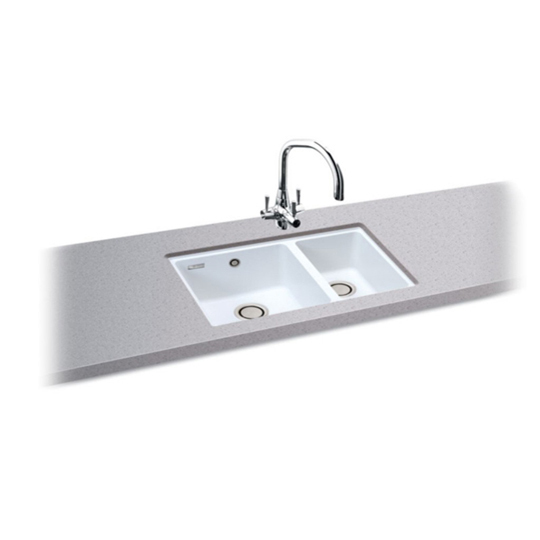 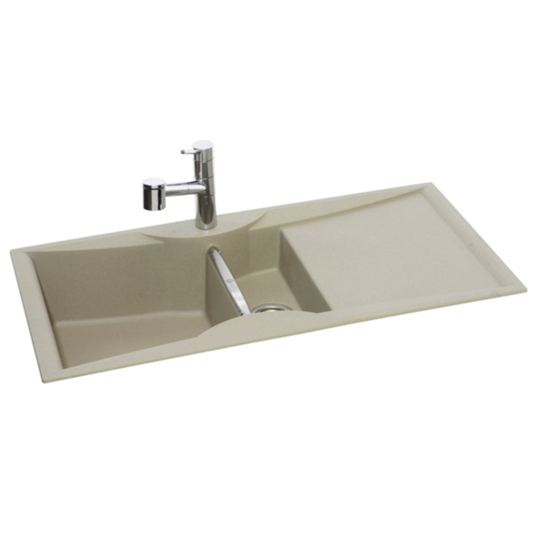 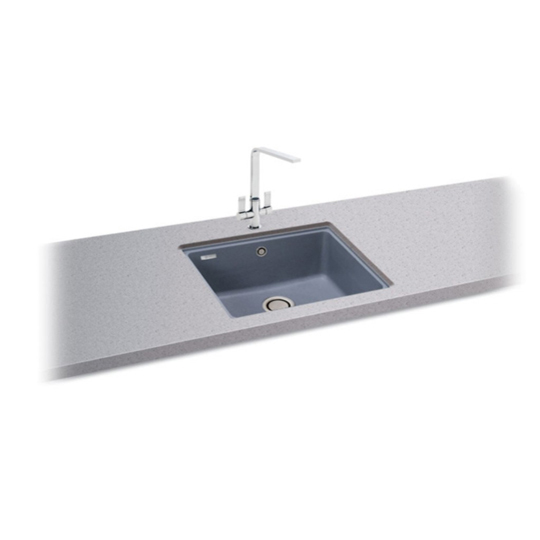 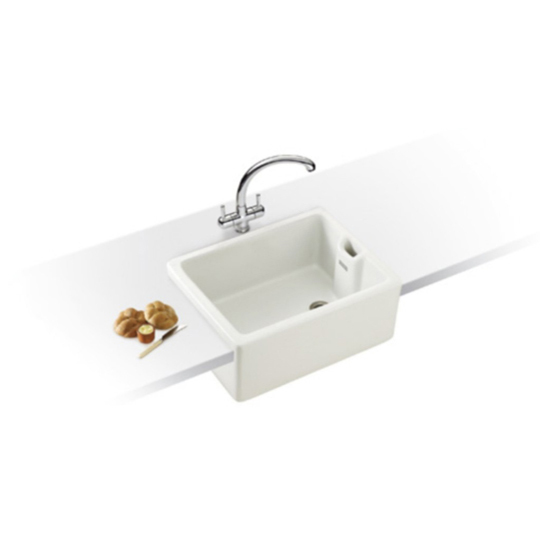 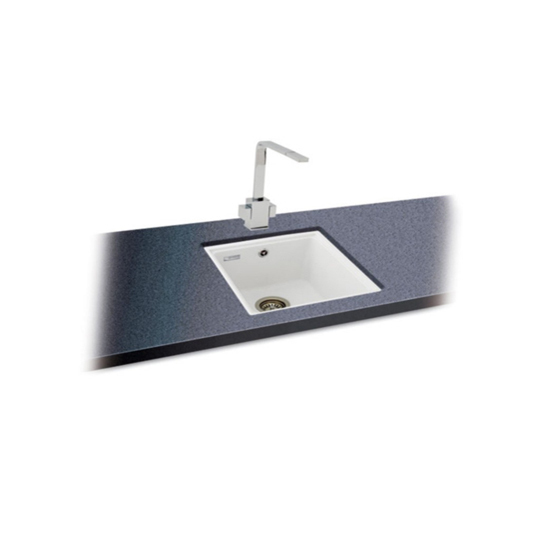 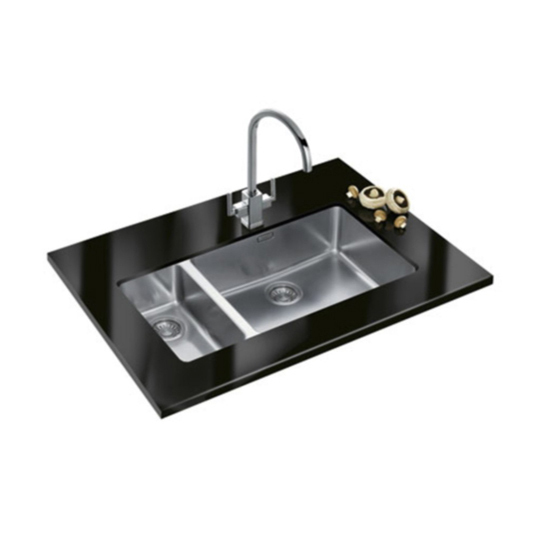 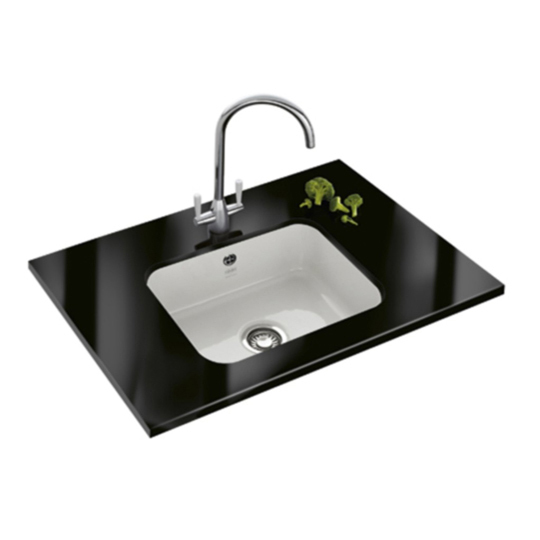 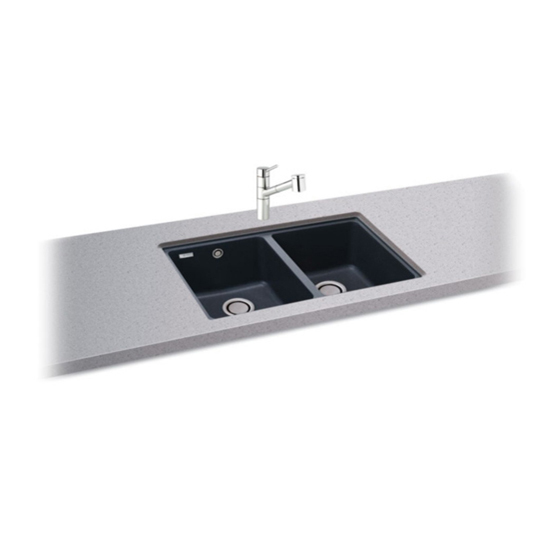 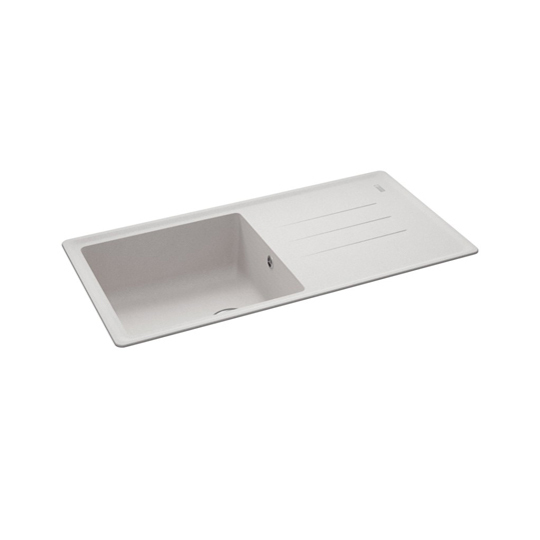 Some of the sinks are designer led and very competitive in price.